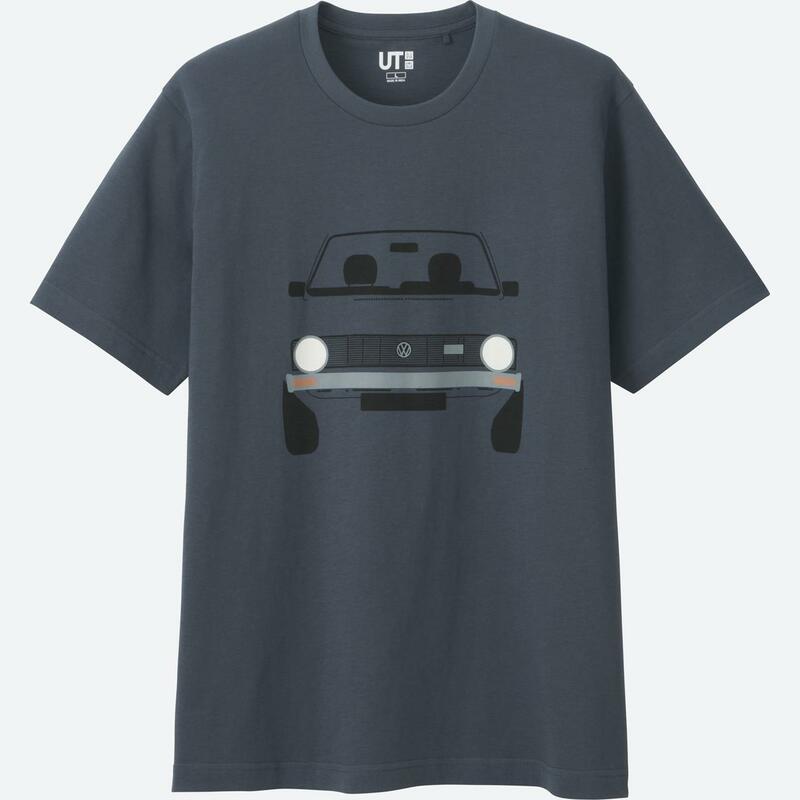 We’re all suckers for automotive themed clothing. 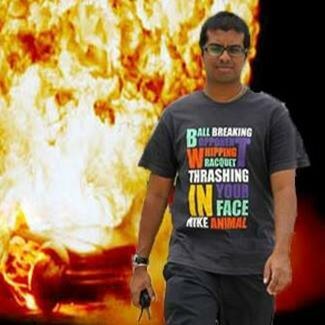 Point us at a T-shirt with a classy car design on it and you may as well have pointed our money towards the cashier. 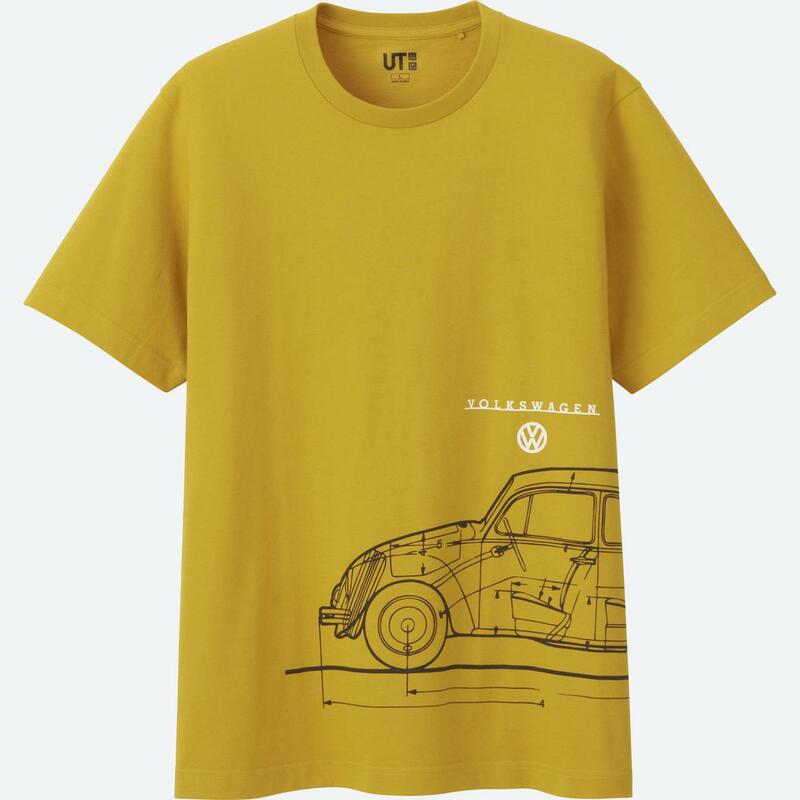 Now there’s nine more T-shirts that we’ll definitely splurge on as its emblazoned with iconic Volkswagen models, sold under Uniqlo’s latest collection for men. 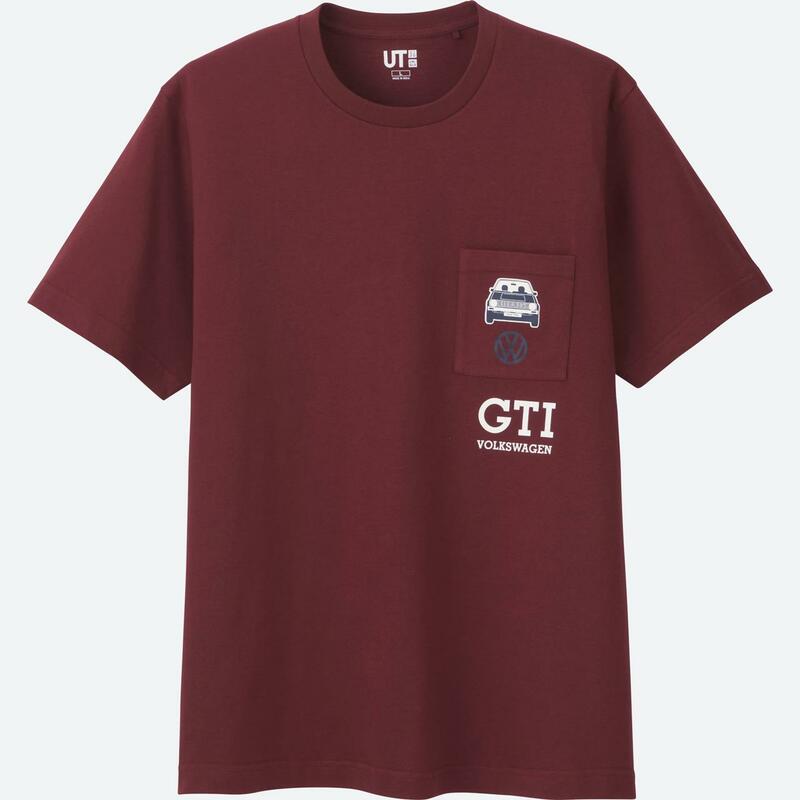 The collaboration between the carmaker and clothing giant sees the classic Beetle, cool Kombi and legendary Golf GTI adorn nine different designs as part of “The Brands” range. The classic Bug is endearing and loveable, and was in its time during the “flower power” hippie movement of the 60s and 70s. 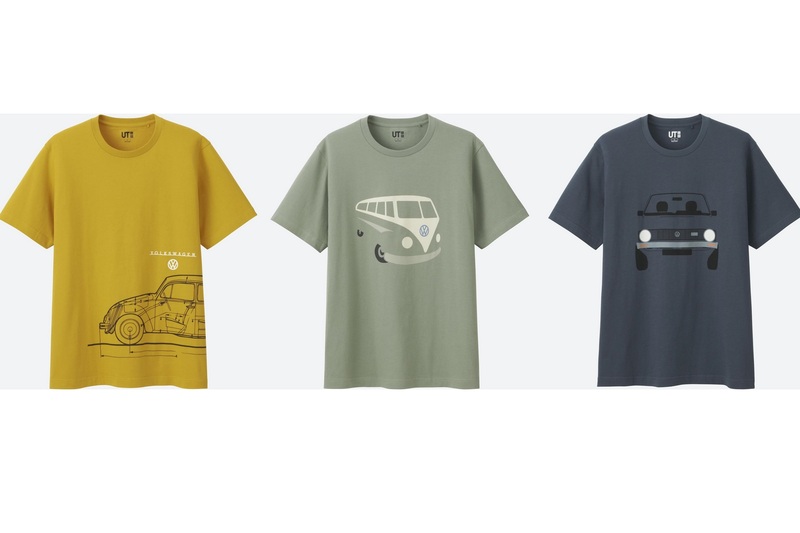 The Kombi was (and still is) the carriage of choice for surfers and free-loving spirits on the road towards their next adventure. 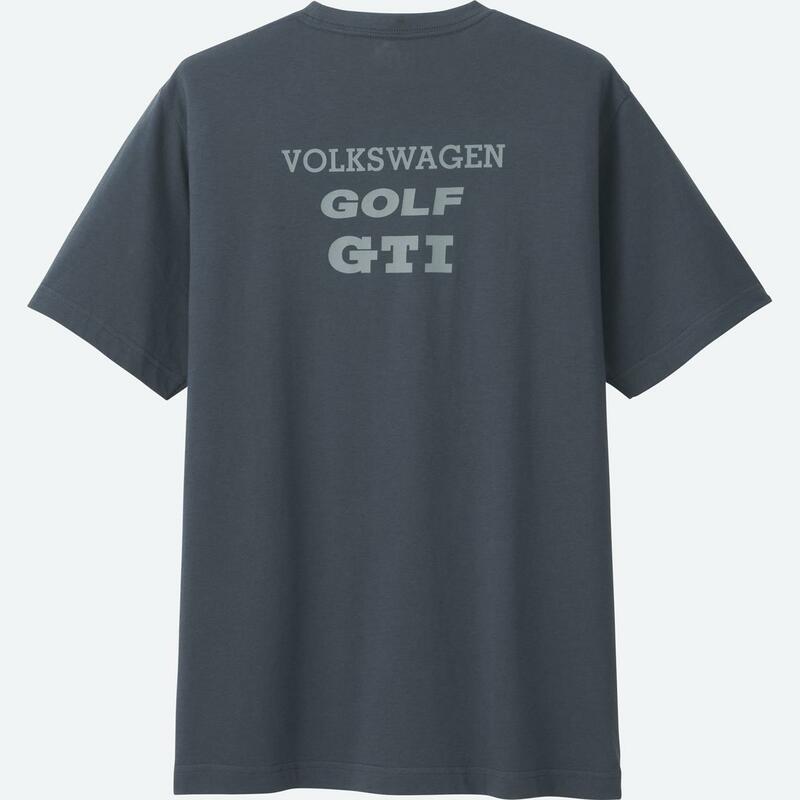 As for the Golf GTI, it doesn’t really need an intro. The original hot hatch has been constantly refined over the years and continues to maintain its crown as the benchmark in its segment. 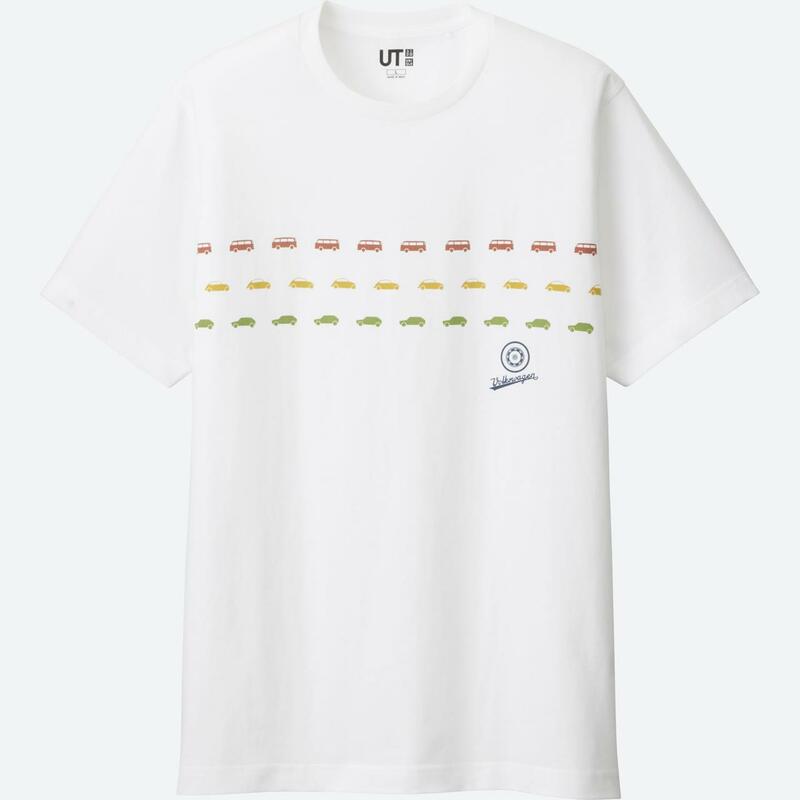 Uniqlo selectively curates authentic cultural content that transcends genre from around the world for its popular UT Collection. 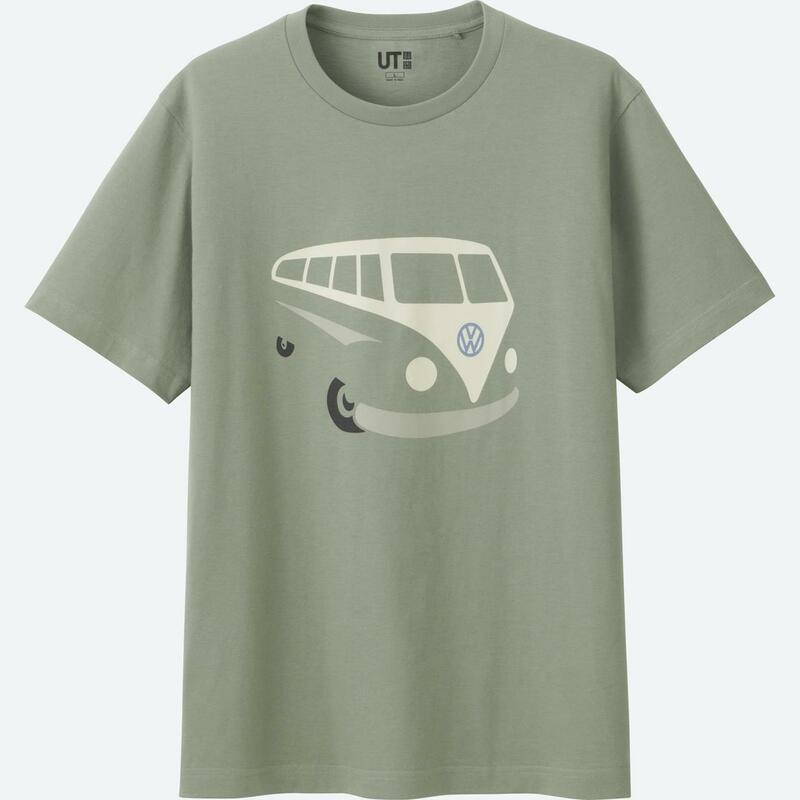 Volkswagens heritage and cultural reverence over the years was the perfect choice for the partnership and latest collection. 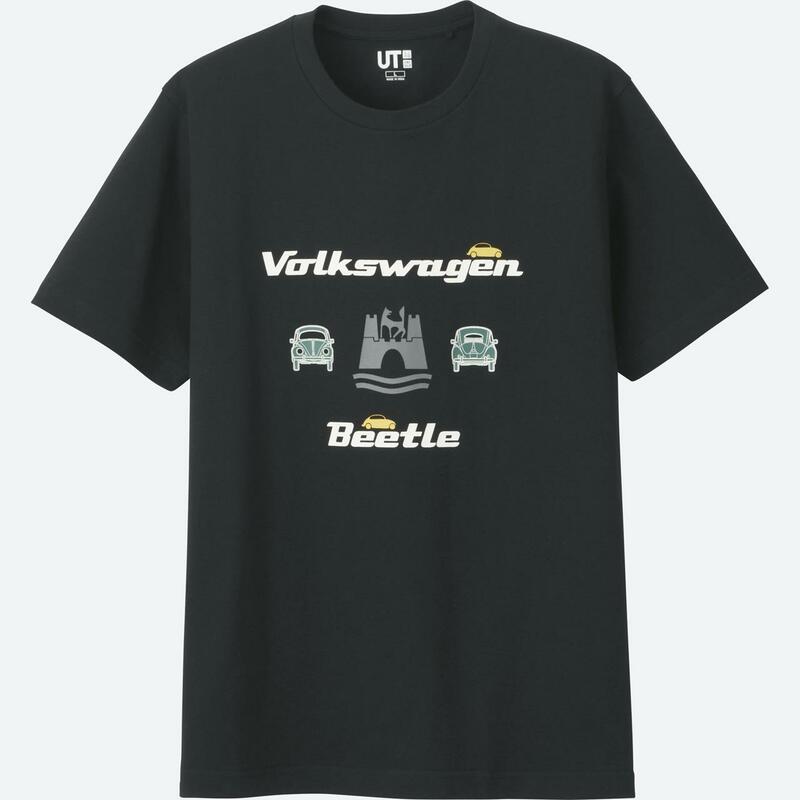 Volkswagen fans will now get to dress for the occasion; if said occasion is a car gathering, and wear their love for the brand on their sleeve. 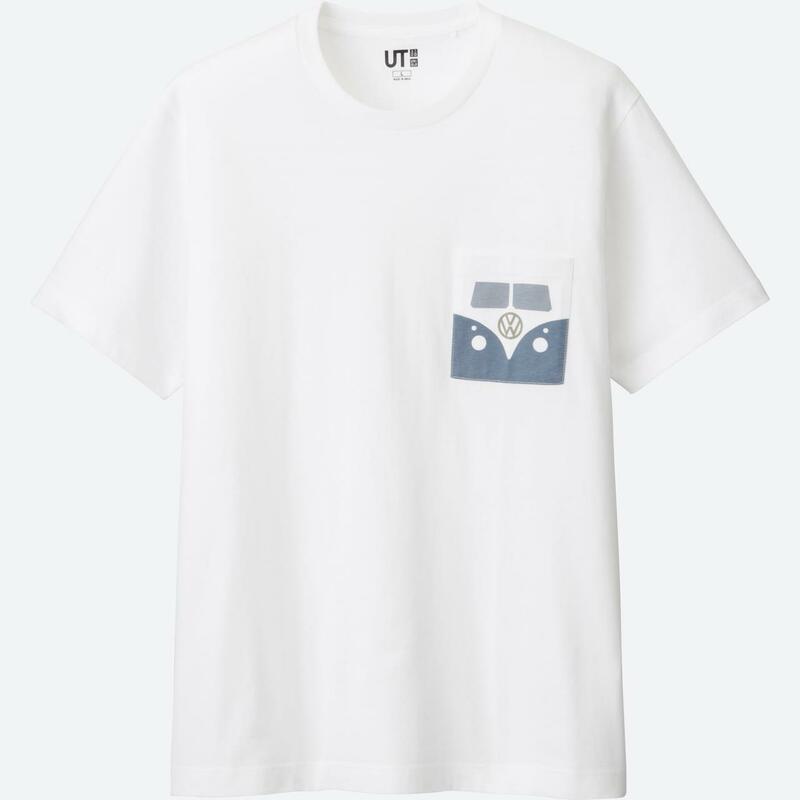 The Brands featuring Volkswagen range under the UT Collection is currently available at all Uniqlo stores in Malaysia and retails at RM39.90. For find about more the range, please visit www.uniqlo.com.my.